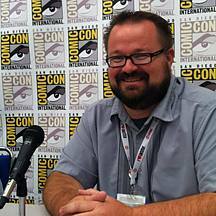 Sean Glumace is an Adobe Education Leader, Education Systems Consultant, Digital Media Arts Instructor, and Comic Book Letterer. Orange, CA. ... Katelyn’s 6th Grade Mandarin Class @ Fletcher….